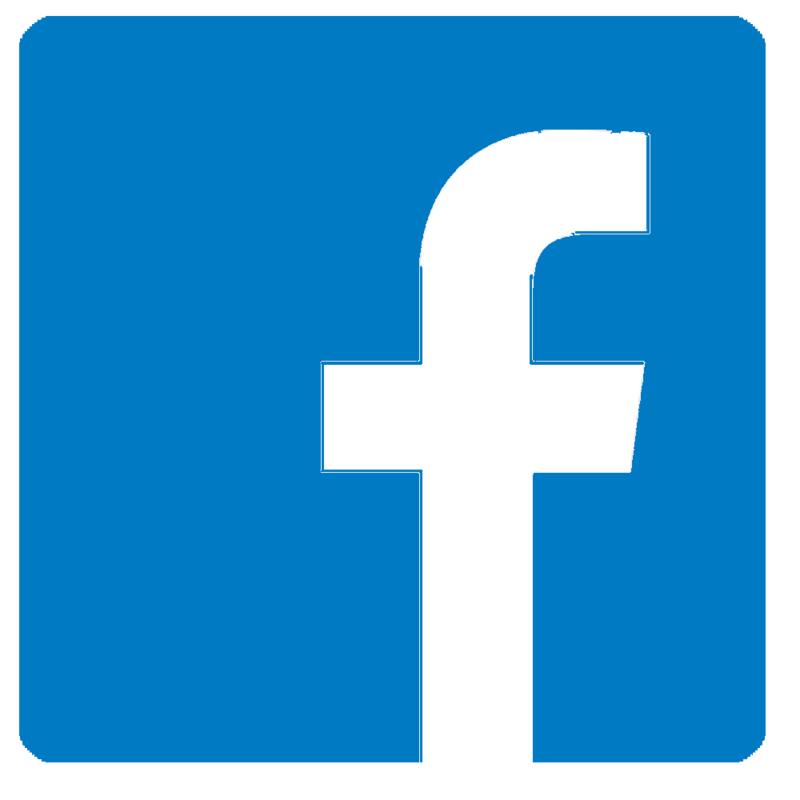 For information about CPD training, click here. Do you have experience in delivering constructed wetlands for environmental gains? Do you have a confident and flexible approach? The CWA committee will be holding a meeting and workshop on Thursday 9th November 2017 at ARM, Rugeley, UK. Please find a copy of the minutes here. Do you design, create or manage constructed wetlands? The committee will be discussing the 2017 Annual CWA conference and updates to the website. If CWA members have anything they would like the committee to consider, please email us. 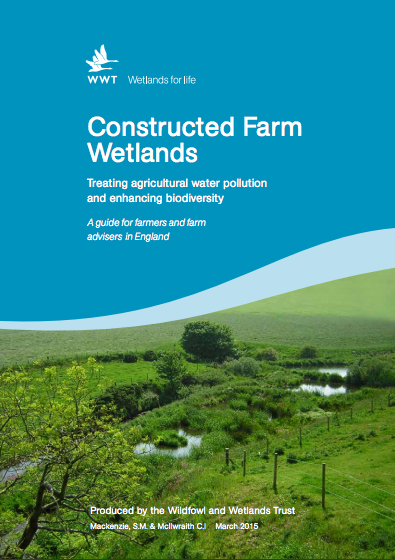 Wildfowl & Wetlands Trust (WWT) have launched a guide to help farmers stop pollution running off their land into water. It’s published free online by CWA members – the Wildfowl & Wetlands Trust (WWT), supported by Natural England’s Catchment Sensitive Farming (CSF) project. 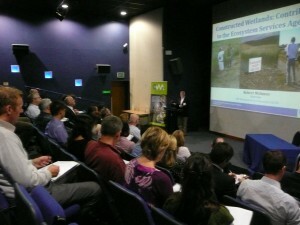 The 2014 conference ran alongside the European Waste Water Management Conference and presented the opportunity to explore overlapping fields and new areas for collaboration. 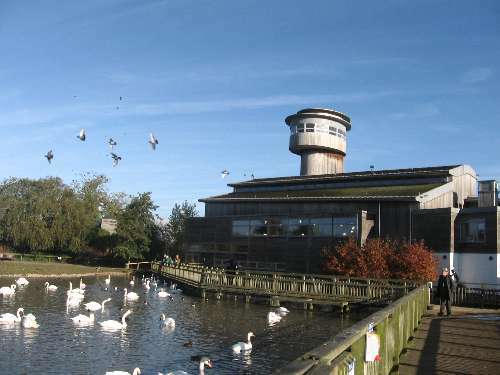 CWA Committee elections took place at this years AGM, which took place at WWT Slimbridge on the 7th May. We would like to welcome new members to the committee and thank those who have chosen not to be re-elected. 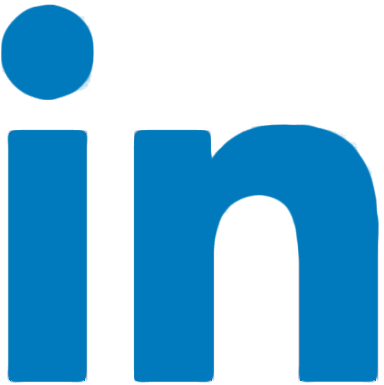 The next CWA Conference will be held in Manchester in conjunction with the European Wastewater Management Conference on 7 – 8 October. Published in 2000 by IWA Publishing as part of their Scientific and Technical Reports, this book is now available to download for free, courtesy of IWA Publishing via the IWA Water Wiki site.